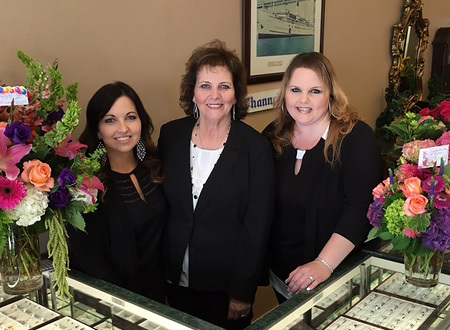 Originally established aboard the S.S. Princess Louise, the Captain's Treasure Chest has been serving the South Bay since 1986. 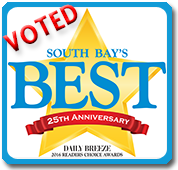 This family owned and operated business has been voted South Bay's Best and Favorite Jewelry Store for the past SIXTEEN years by the Daily Breeze. Captain's Treasure Chest adds excellent service to a wide variety of gifts suitable for all occasions. From 14K white and yellow gold to sterling silver or costume jewelry, even watches and class rings, you're sure to find a treasure perfect for everyone! Drop in and say hello, we'd love to see you! Captain's Treasure Chest is conveniently located on Western Ave inside The Terraces Shopping Center at the corner of Western Ave and Capitol Drive.